Santa Rosa, California (April 28, 2018) – A man who was injured in a traffic accident in Santa Rosa early this week succumbed to injuries while undergoing treatment, police reported Friday. 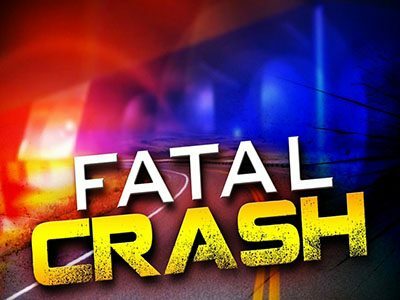 According to a local news release, the collision occurred on Tuesday, April 24, at about 11:30 a.m. on Fulton Road near the intersection with Piner Road. Police said 67-year-old John Edward Corbit was driving a black 1999 BMW 3 Series northbound on the roadway when he collided with a FedEx van. Corbit sustained major injuries and was taken to an out-of-county hospital where he died while undergoing treatment. The van driver, Ellen Berry, 57, of Santa Rosa, was hospitalized with serious but non-life threatening injuries.